The smartest way to work on your computer. 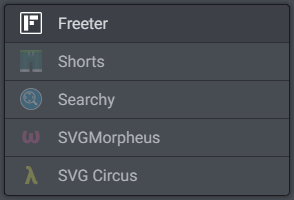 I found @FreeterApp last week and love it! Why didn't I know about this sooner?! 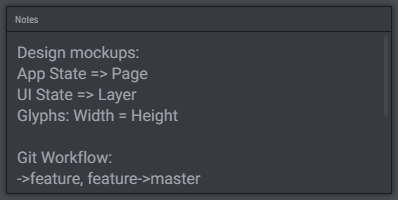 It feels like my whole workflow is now on one plate. Just purchased @FreeterApp This is the app I've wanted for a long time and @alex_kaul must've read my mind. Improves your workflow. Gather all the things you need for work in one place and have quick access to them. 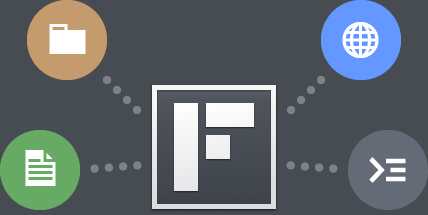 Freeter lets you work on as many projects as you want. 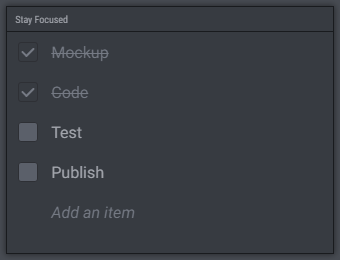 Use the project dropdown to switch between them easily. 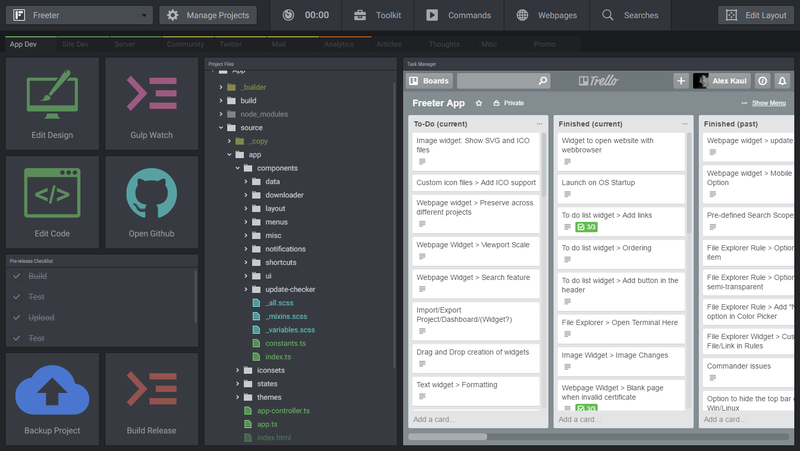 Use Freeter widgets to set up a dashboard, giving you quick access to all the things you need to work on a project. 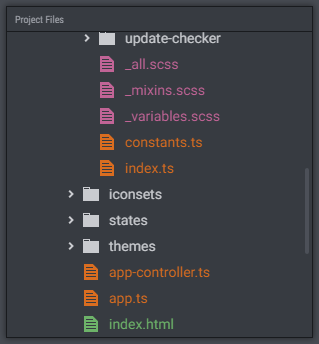 Working on a project that involves multiple workflows or sub-projects? 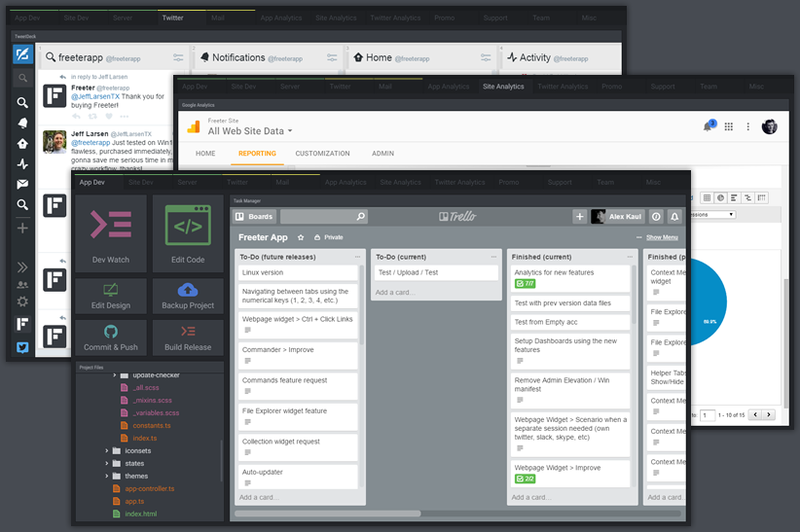 Split it into multiple dashboards and navigate between them using tabs. Stop thinking about your tasks. 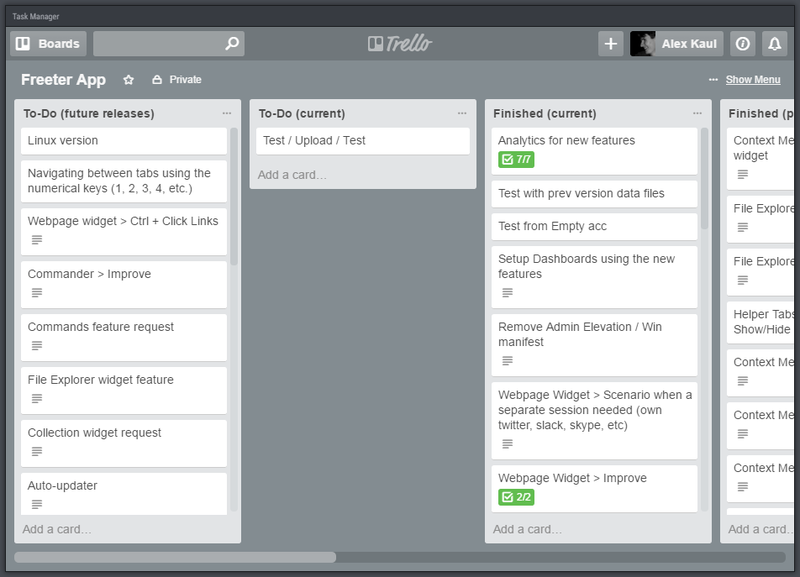 Let the to-do list widget remember them for you. Do you regularly need to open web apps, such as a task manager, a social media account, analytics, messenger, and so on? You can easily and directly access them from dashboards using the webpage widget. 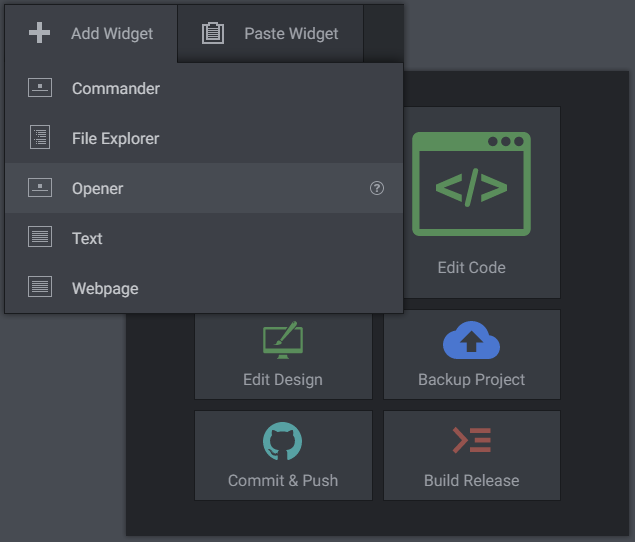 Use the opener widget to open project files and folders with your editing programs quickly. If you need to always execute the same command lines, such as «gulp watch», «nginx restart» and so on, simply use the commander widget to execute them with an easy mouse click. File explorer widget enables you to navigate through project files and folders easily, as well as open them. Need to write a quick note related to your project? Having to retype same messages or information again and again? Use the text widget to place them on a dashboard, then copy and paste the snippets with a mouse click. 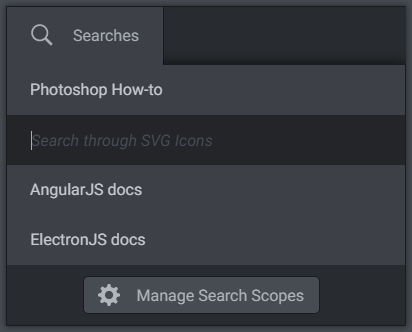 Use the searches helper tab to search the web using predefined search scopes easily. Just press the Ctrl+Shift+F hotkey to access Freeter from anywhere. @freeterapp Just tested on Win10, flawless, purchased immediately, gonna save me serious time in my crazy workflow, thanks!